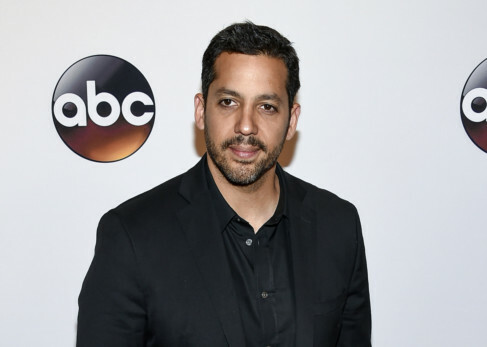 David Blaine denies sexual assault allegations under investigation in New York City and intends to cooperate with authorities, his publicist said in a statement on Tuesday. New York police confirmed on Monday that the magician is under investigation, following a Daily Beast report that the department had taken statements from two women accusing Blaine of sexual assault. Blaine, 45, is known for stunts like being buried underground for a week without food or water in New York in 1999. He also lived in a plexiglass case suspended 9 metres above the Thames River in London for more than 40 days in 2003.